High school years are fraught with anxiety as children are often questioned about their future choices. And mostly they make their decisions without sufficient knowledge. Are they playing to their skills and strengths OR are they being swayed by market trends? Research proves that children who take advantage of their innate skills and temperament are more likely to succeed (and ease the stress). The stress is even more in the case of high school children from low income neighborhoods who do not have many educated adults around them to guide. 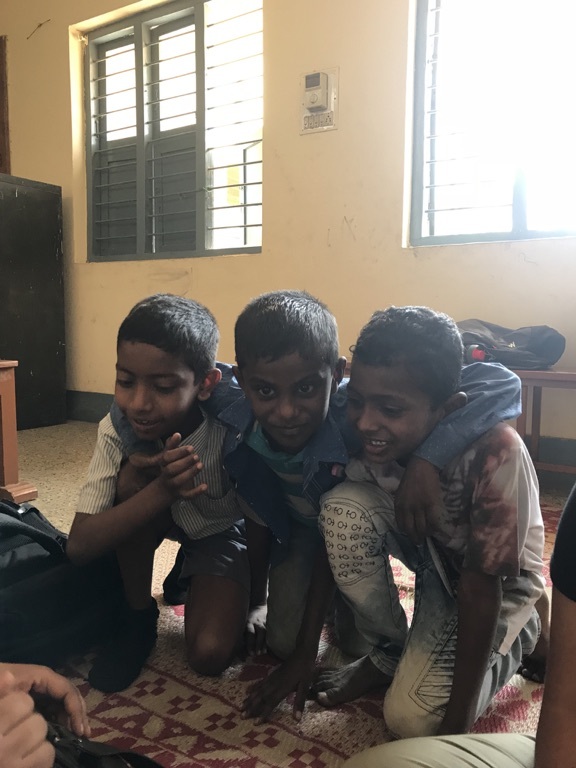 We at United Efforts, a Bangalore based Not-for-profit are working to address this exact issue in high schools in low income neighborhoods by providing these young adults with career orientation and mentoring. YOU CAN CHOOSE TO BE AN AGENT OF CHANGE IN THEIR LIVES. This will ensure that they do not drop out of the school and influenced wrongly into crime etc. Our neighborhoods will be safer and the youth will work to get their families out of poverty. HOW: You will be provided training in IIM Bangalore campus. The training will be provided free of cost by experts from IIM Bangalore and Child & Adolescent Psychologists ! WHO: Anyone around 30 years of age or more willing to contribute to nation building now. Training sessions for mentors have been scheduled for August 28, 2018. Posted in Bengaluru and tagged Education, volunteers.